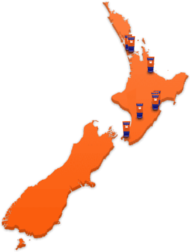 Kennards Self Storage have a wide variety of spaces from deposit boxes to Lockers and garage size units right up to mini warehouses. Visit our Range of Sizes page to learn more. With Kennards you have the "risk free" reserve. If it's not the right size when you arrive we'll find you a suitable alternative. How much does a storage space cost? Storage unit prices vary depending on size and location. Click on the "Find Storage" search bar, we can give you a quote. No! There are absolutely no extra charges or hidden fees. We believe in transparency, simplicity and fairness. Further, if you move-out early we will refund all your unused rent. We do not retain any on grounds of notice, cleaning or the colour of your shoes. With self storage you control the access and you keep the key. Only those you provide access to will be given access. 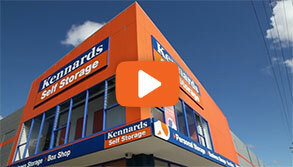 At Kennards Self Storage the spaces have no fixed period. This provides you with increased flexibility. You can move in or move out any time you like. You only pay for the storage you have used. If you move out early you will still receive all your un-used rent refunded back to you. While we do everything we can there can be no guarantees in life, and for this reason, if you want your goods insured you can choose to get insurance either through Kennards or a company of your choice. Rent is paid monthly in advance. If rent is not paid according to the Terms of the Storage Agreement we may be forced to sell the contents of the storage unit. How often can I access my space? Does it cost extra? Depending on the access hours at the Kennards centre, you can access any time you like. 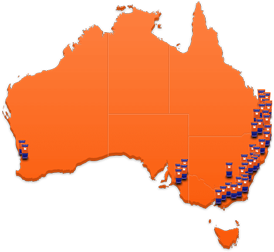 Some centres have restricted hours but most now have 24 hour access, 7 days a week. You should check with the centre you are storing at. Our company has invested heavily in physical security systems and security procedures by our people to add to the security of your belongings while in storage. Visit our Security page to learn more. 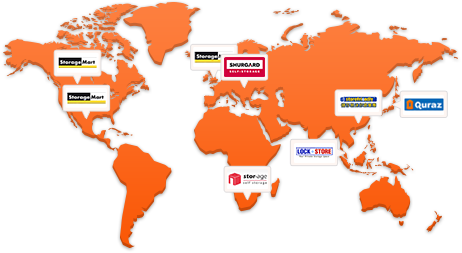 All Kennards locations sell boxes, tape and packaging supplies. You can now even order online. Click the link below to be taken through to our online Boxshop.